Day 1. We depart our local area & make our way to Windsor. The town is dwarfed by Windsor Royal Castle & has many cafes, bars & restaurants for you to indulge in some lunch. We depatr mid-afternoon & make our way to Portsmouth & onto our hotel. We arrive in time for you to unpack & relax before dinner. Day 2. Enjoy a relaxing breakfast before joining your holiday coach for the short journey to Portsmouth Historic Dockyard, where we have included an all day attraction day pass. Day 3. A slightly earlier start today as we make our way to Portsmouth Harbour to catch our ferry across to the Isle of Wight. 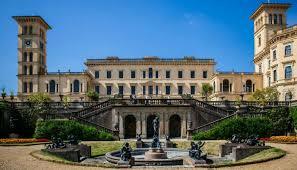 On our arrival we make our way to Queen Victoria’s favourite residence Osbourne House for your included visit. We allow ample time here before departing on our island tour stopping at Shanklin before carrying on to the Needles & then onto Yarmouth before returning to Cowes for our return crossing to the mainland & onto our hotel for our evening meal. Day4. Today we travel to the cathedral city of Chichester. The city steeped in history dating from the Romans to the present day & has featured in many notable events within this time. We allow ample free time to explore the city before returning to our hotel. Day 5. This morning we depart after breakfast for our journey home. We make a stop in Winchester for lunch before continuing on to our home area. 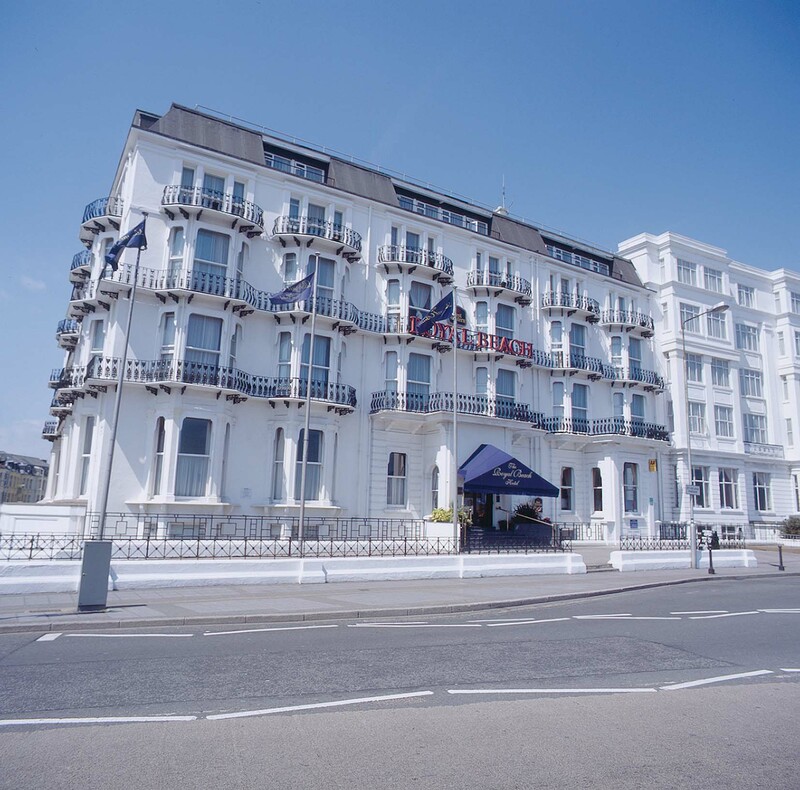 This 3* hotel occupies a magnificent seafront location with unobstructed views to the sea from the restaurant & bar areas. Triple bedrooms are available on request, sea views are available also on request but do incur a supplement. The hotel unfortunately does not have any ground floor rooms but does benefit from a wheelchair accessible lift to all floors.